I thought I would take a minute to introduce myself, I am Chris I live in Dillsburg PA I really enjoy my aquariums and enjoy sharing and learning all that I can. I have 1 72 gallon bow front tank and a 10 gallon tank. The bow front is just for fish I have a 5 inch stripped burrfish, a 2 inch longhorn cowfish, a 7 inch snowflake eel & a small one spot damsel (my starter fish). My 10 gallon is an invert tank with a variety of crabs and other inverts. I only have one more fish to add to my 72 gallon and it will be complete, that is a medium sized volitan lionfish. I look forward to getting to know everyone. Oh and one last detail my tanks went up the first week of January. Welcome to AA! 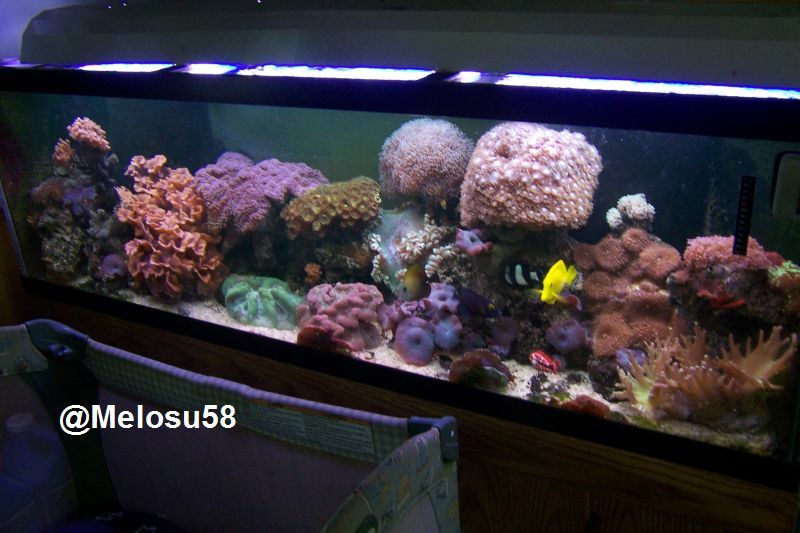 We'd love to see some photos of your tanks! Sounds like you have a nice tank going for you.